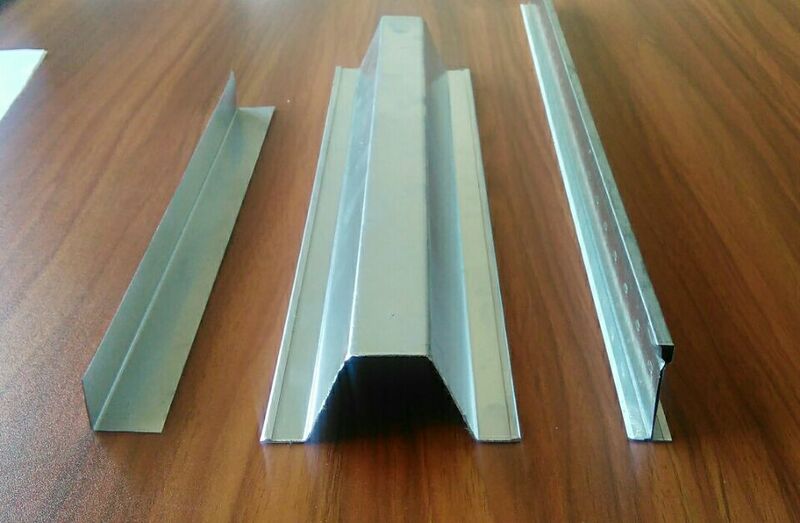 Different with traditional wall angles, now the meshy type wall angle is quite popular. 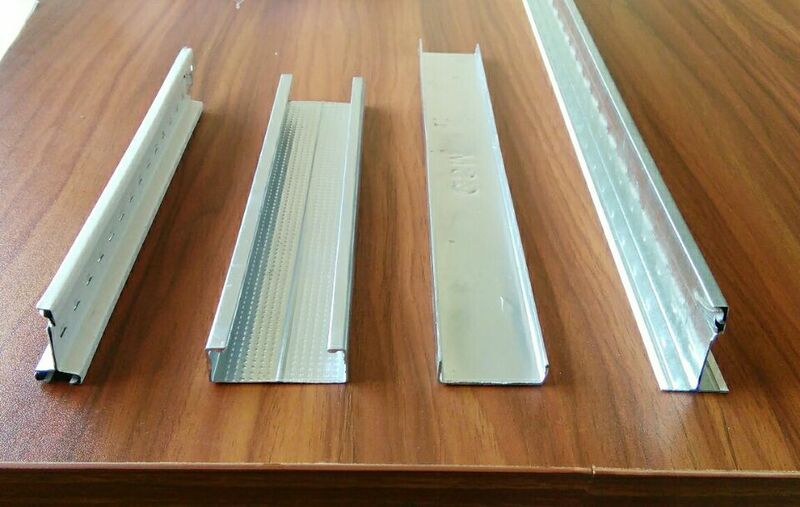 The meshy type wall angel either could be used with ceiling or drywall building to make the ceiling or drywall stronger. 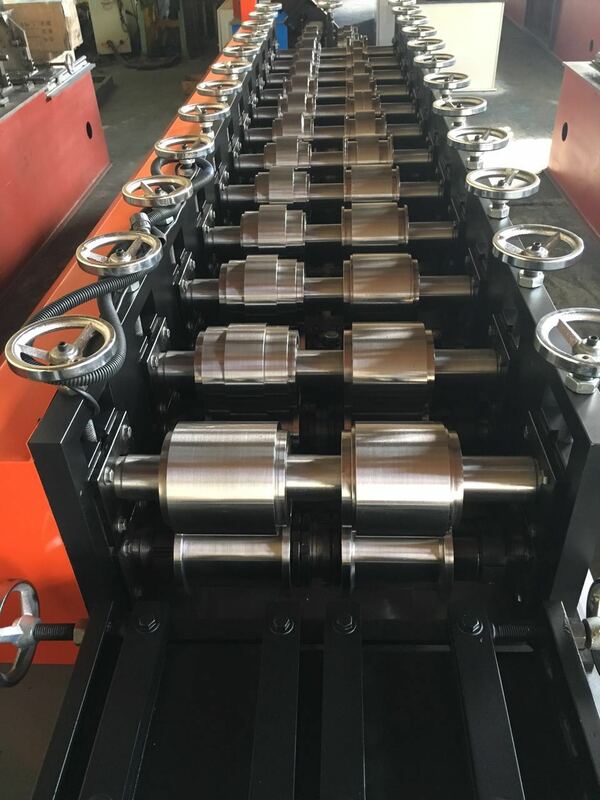 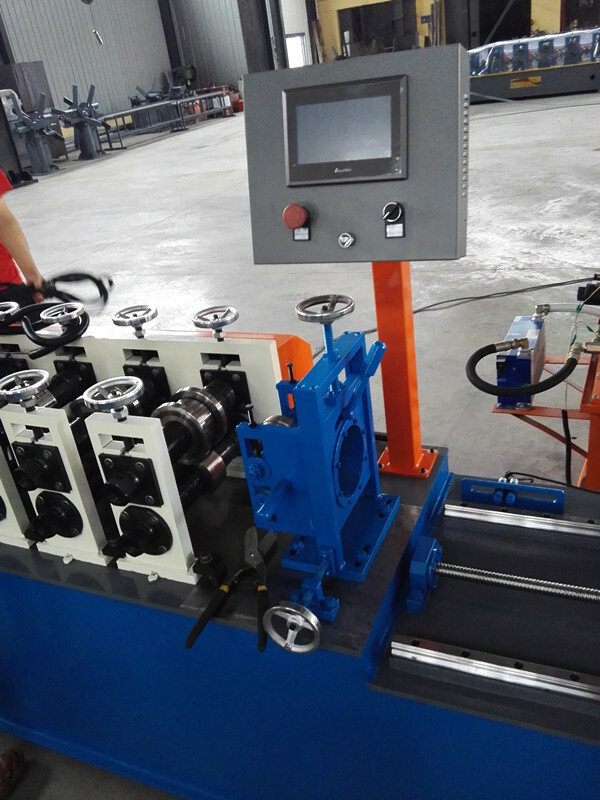 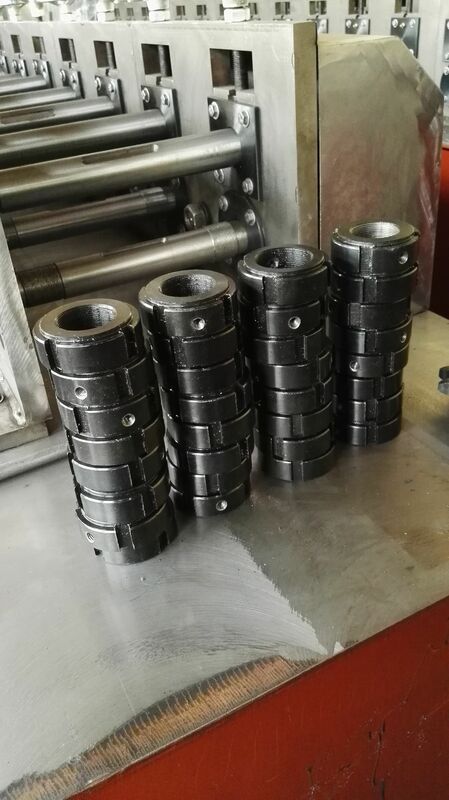 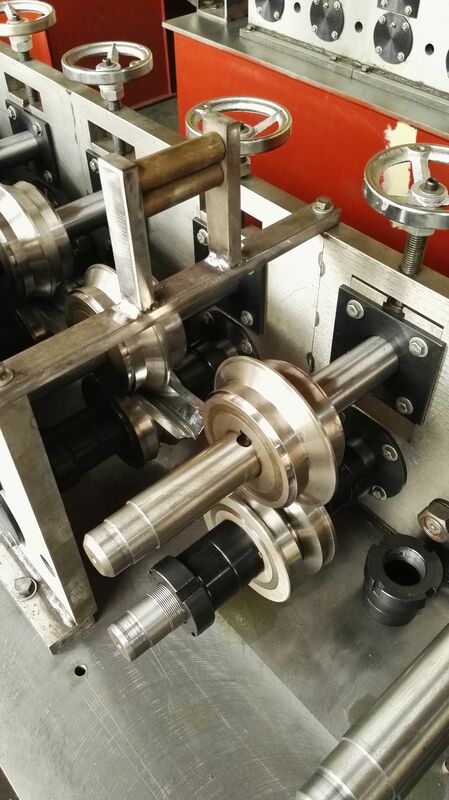 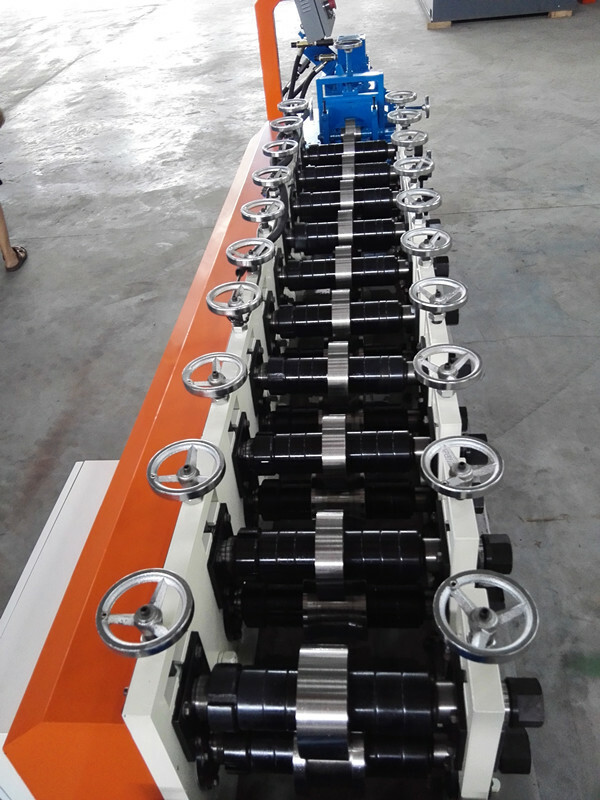 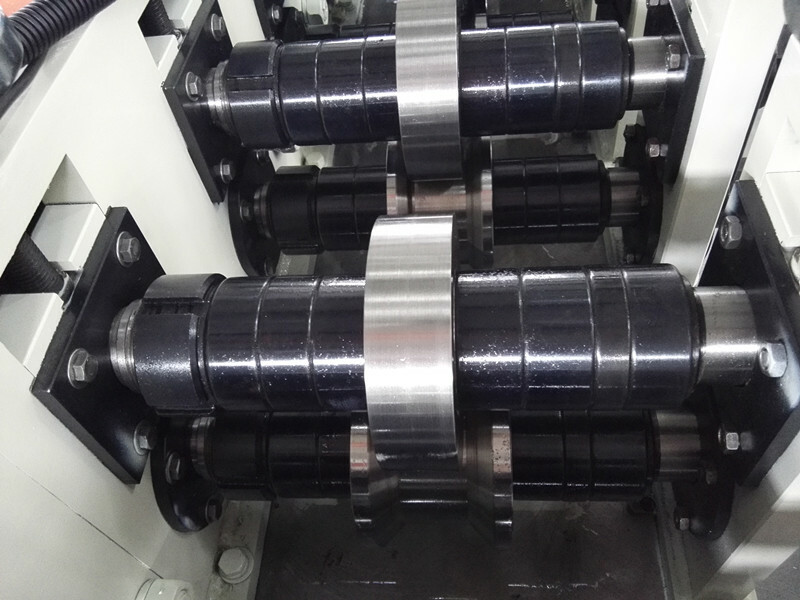 Base on this need, we developed new type meshy type wall angle roll forming machine.